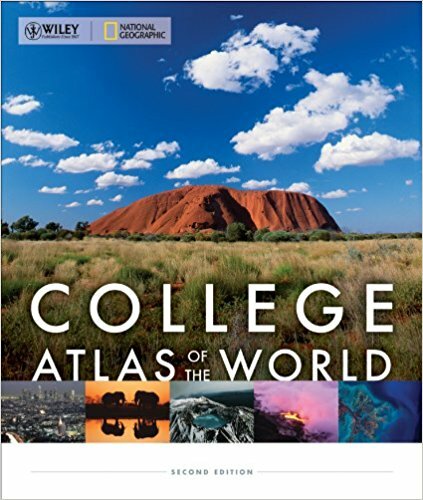 Wiley/National Geographic College Atlas of the World | Mappenstance. This entry was posted in Atlases of the Week. Bookmark the permalink.